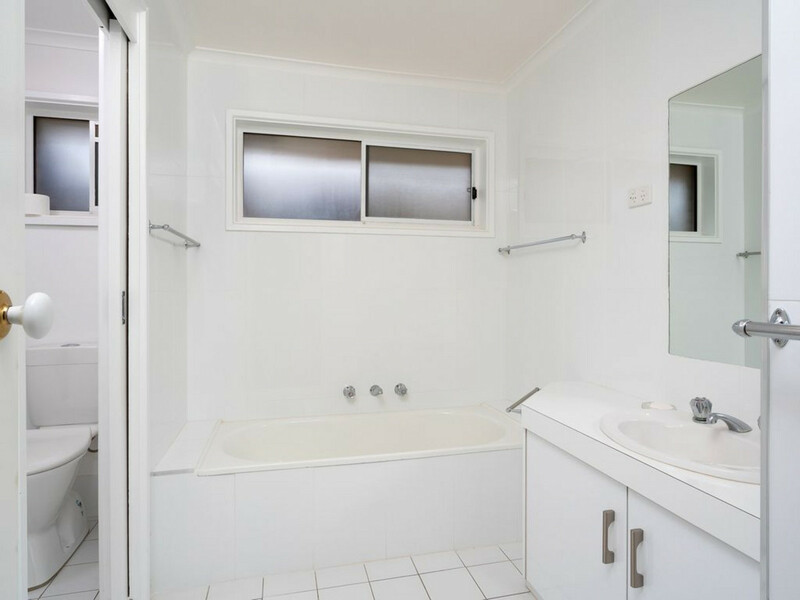 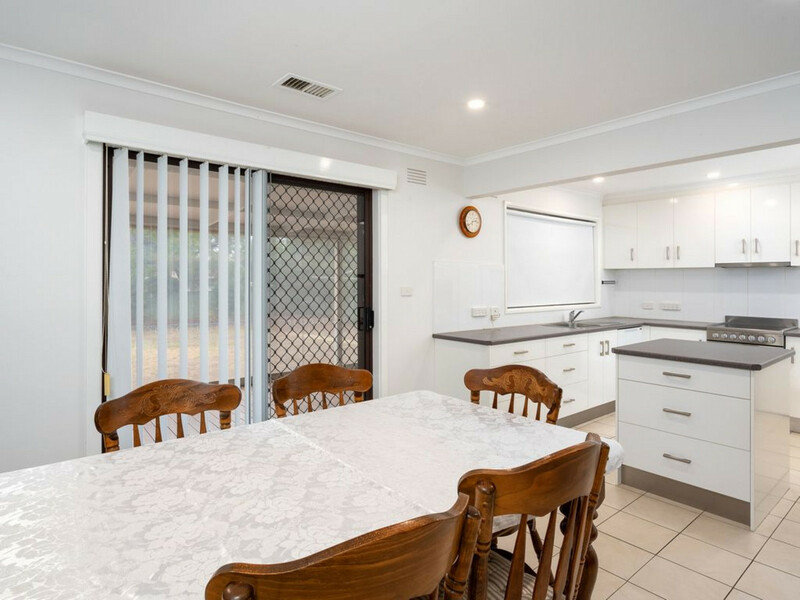 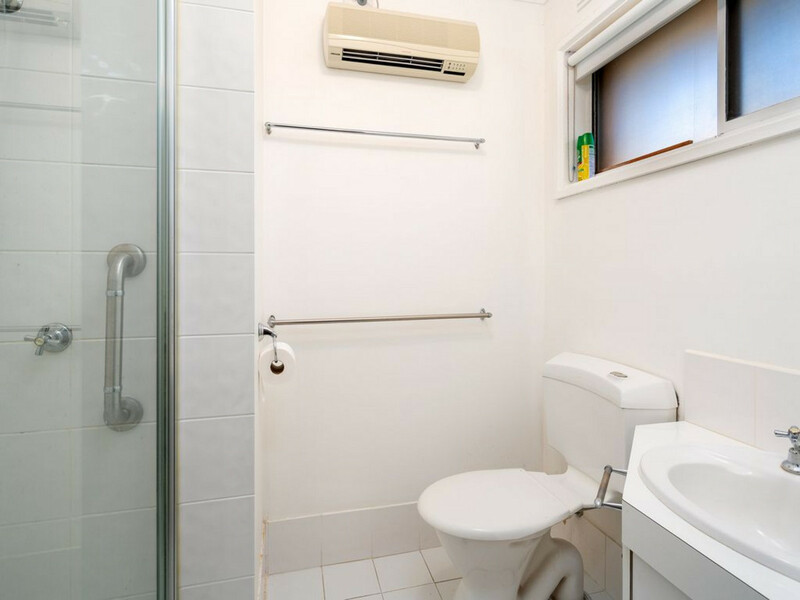 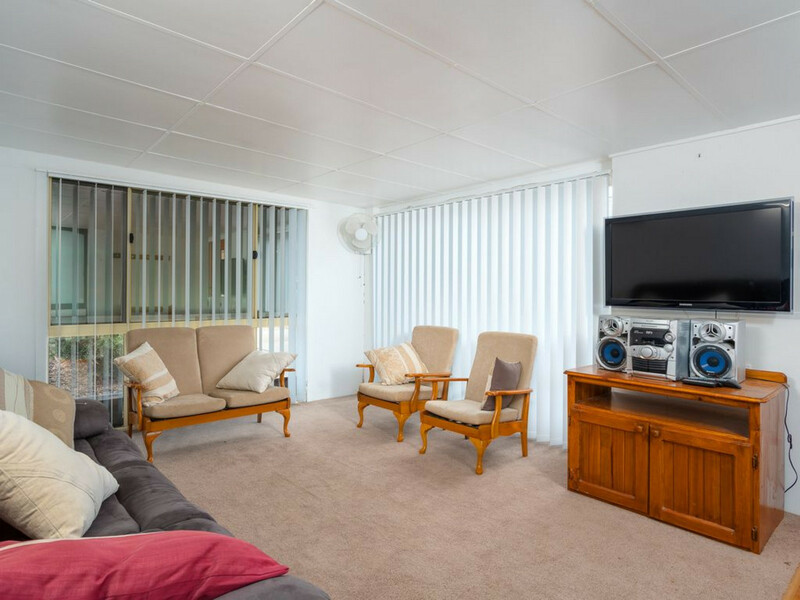 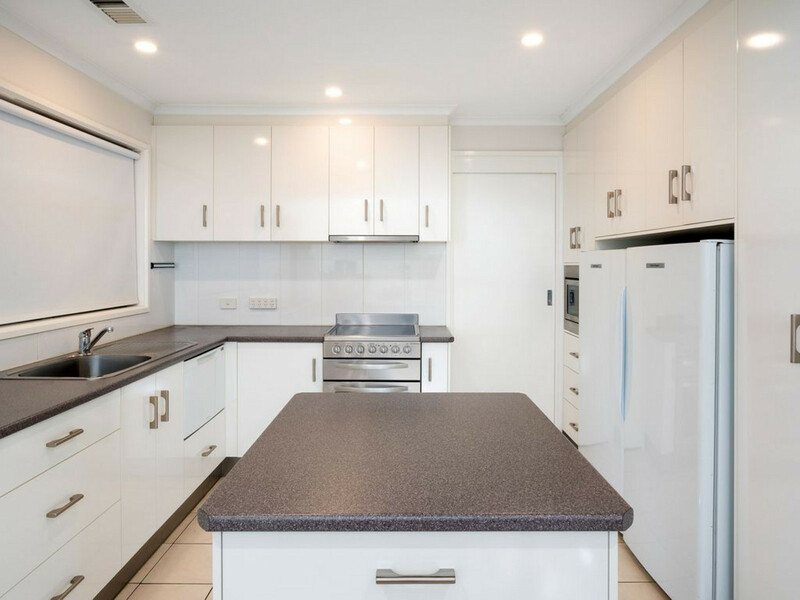 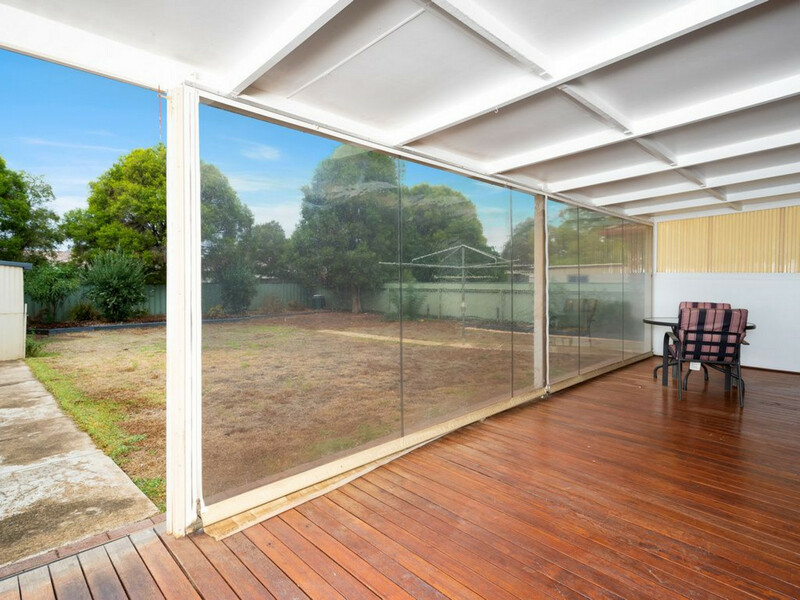 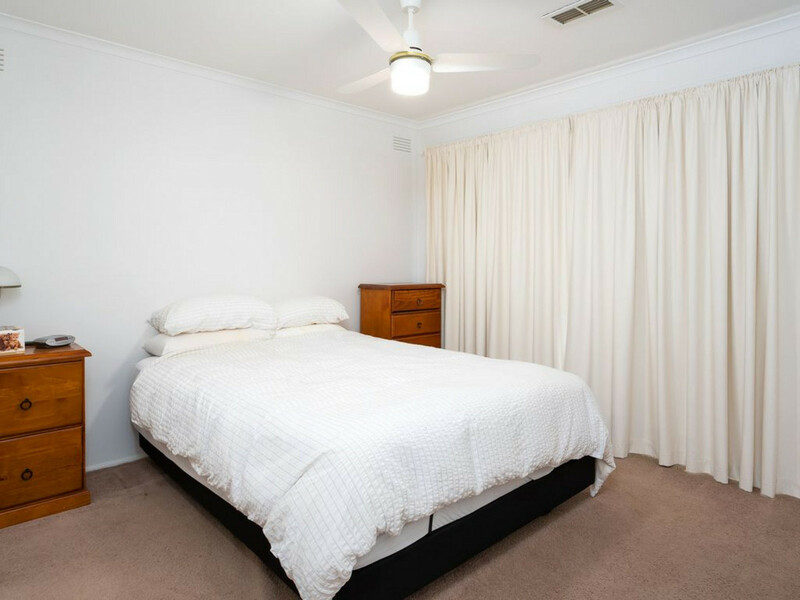 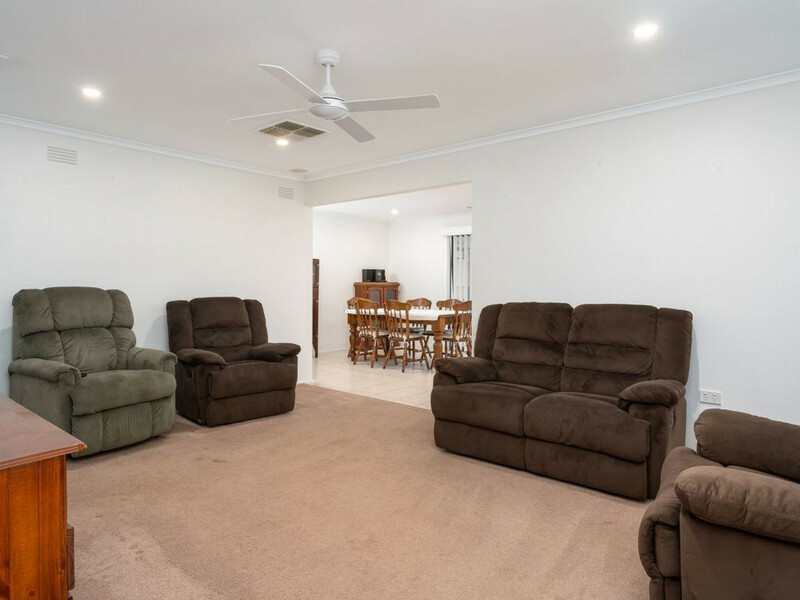 Located in ever popular Lake Albert and within walking distance to Lake Village Shopping Centre, parks and Lake foreshores. 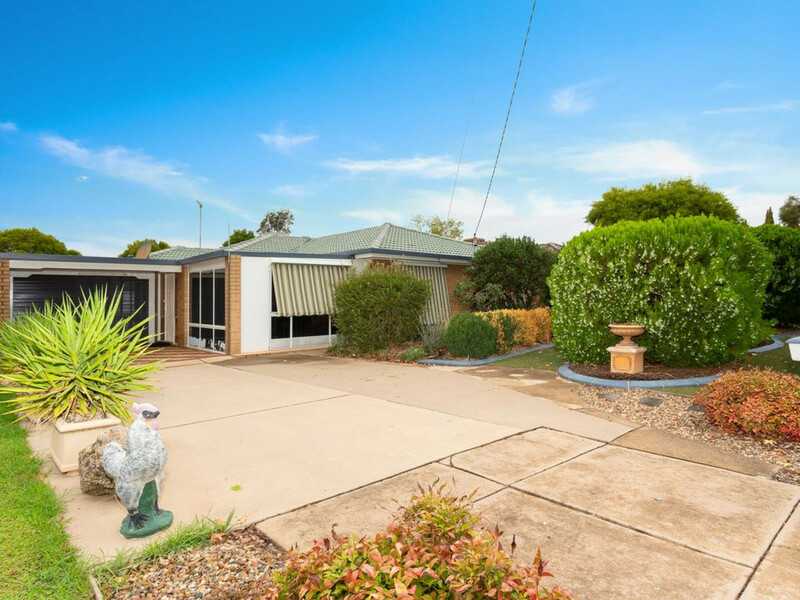 This well maintained property boasts location, value and easy living. 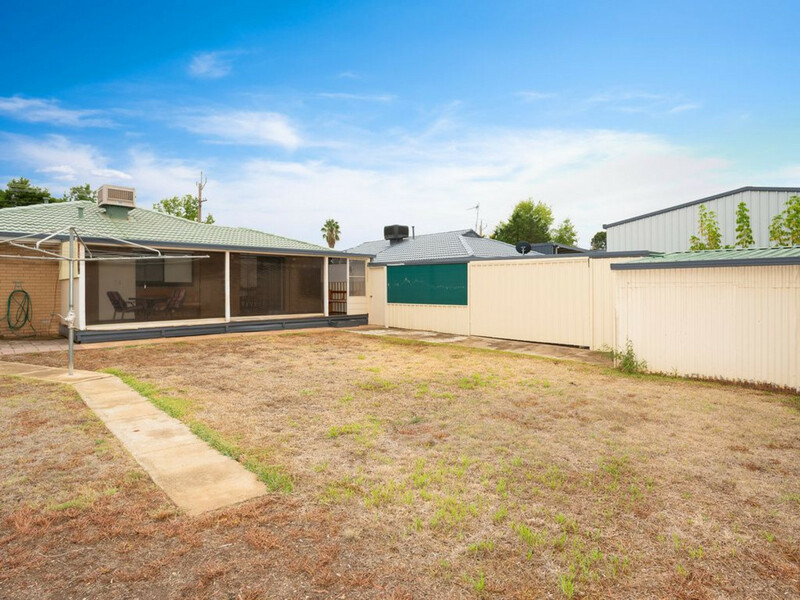 This property is ripe for the picking!